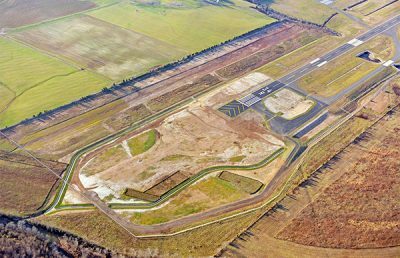 We provided On-Call Airfield Engineering Design Services on an as-needed basis to maintain various airfield pavements and other civil-related facilities. 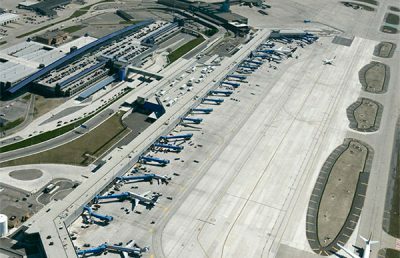 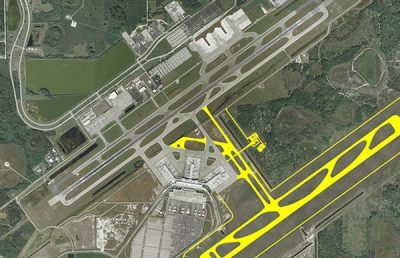 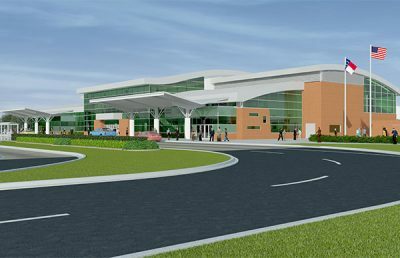 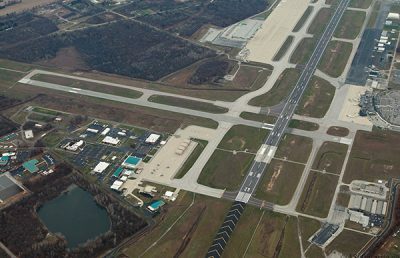 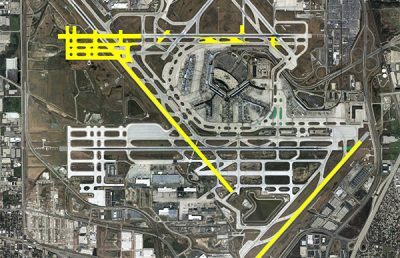 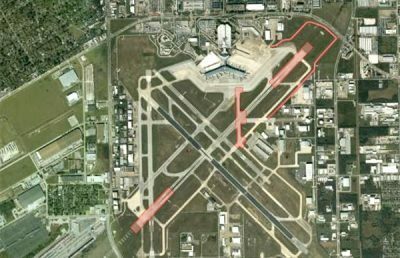 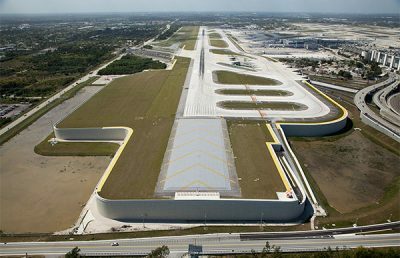 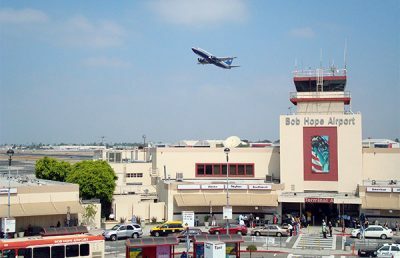 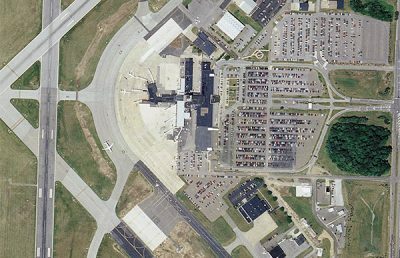 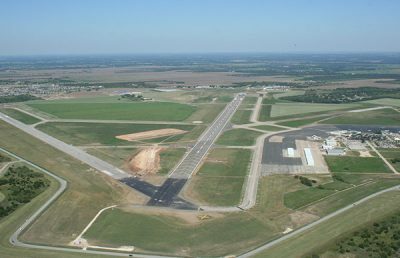 To correct several uneven stretches in Runway 7-25, RS&H provided design phase and construction administration phase services. 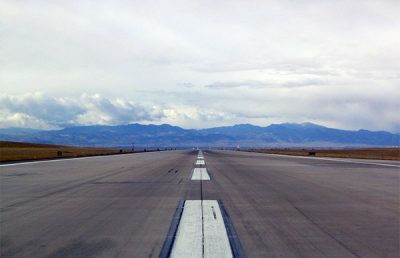 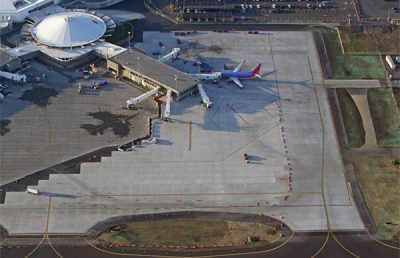 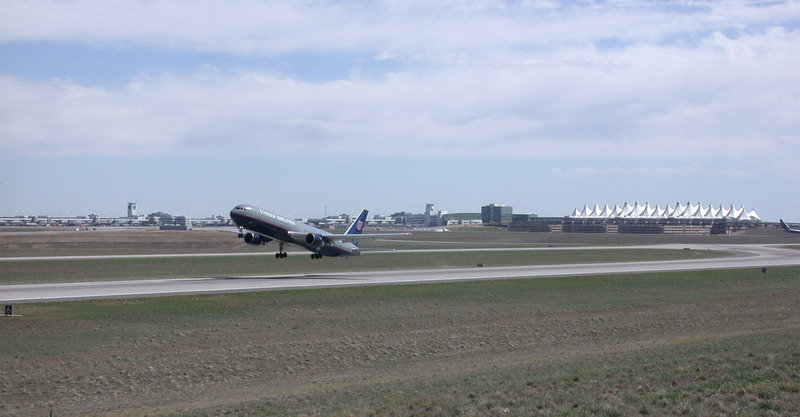 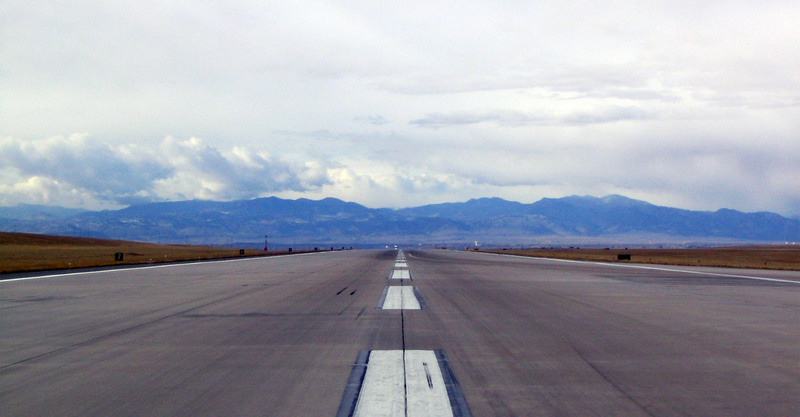 Three “Event Areas” in the runway surface had been identified in smoothness reports as requiring rehabilitation. 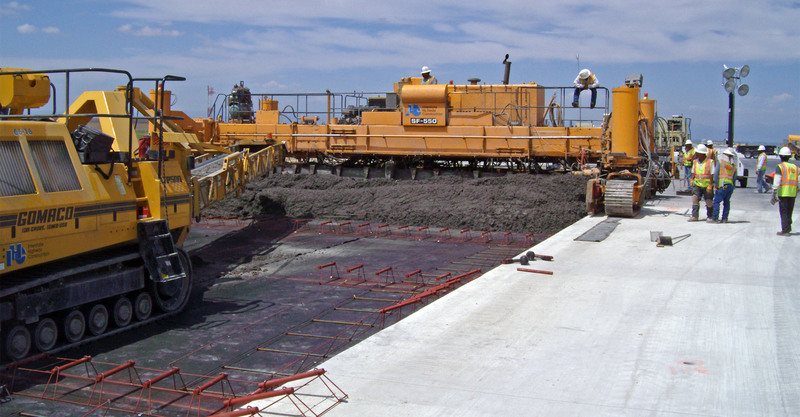 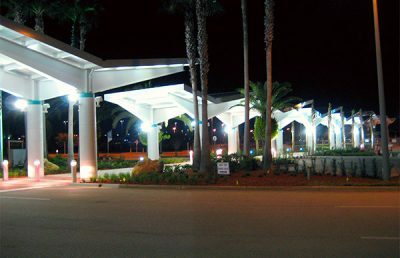 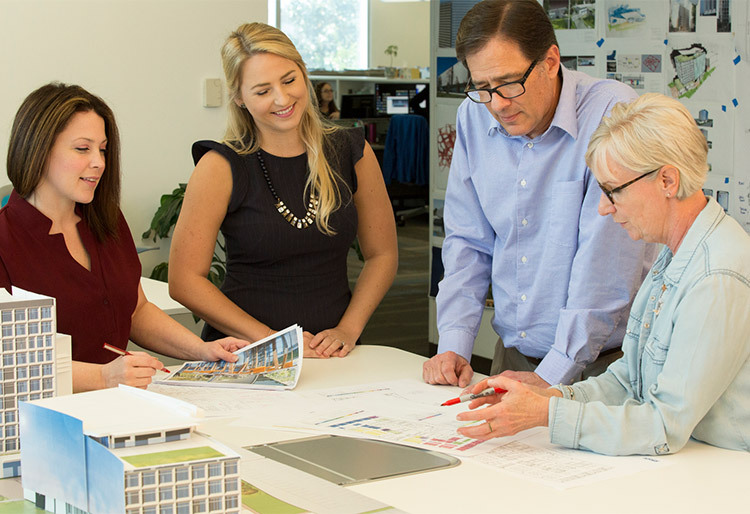 The scope of the project included survey, geotechnical investigation, PCC and Bituminous Concrete Pavement design, grading, phasing, scheduling, and preparation of bidding documents.